Stiles Family Dentistry delivers professional dental care in Kenansville, NC, wrapped in comfort and quality. We are a dynamic and dedicated dental practice that excels in keeping teeth clean and cavity free, while promoting healthy dental care. Dr. Brooke S Stiles, DMD offers affordable dental care while providing advanced dental services. 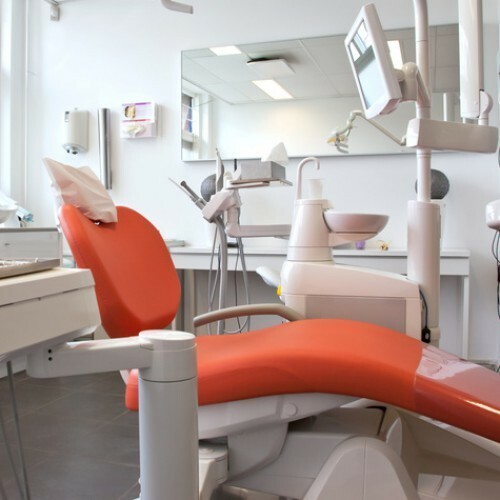 Dental services offered include tooth colored restorations, aesthetic dentistry, crowns, bridges, partial dentures, full dentures, implant restorations, periodontal treatment, teeth whitening, and many more advanced dentistry services. Call TodayTo Book Your Appointment! "These ladies are amazing! They are incredibly helpful and will go the extra mile to make sure you are taken care of!" Copyright ©2019 Family Dentistry: Stiles DDS. All Rights Reserved.